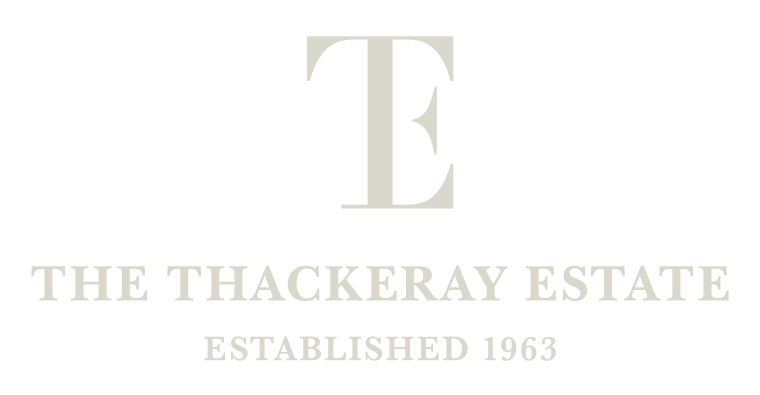 The Thackeray Estate is committed to a long-term rejuvenation programme that adds value and demand to all our properties. The growth in rents and capital values of our property investments provide us with long-term sustainability. Our portfolio is divided into six key sectors: Retail, Residential, Offices, Education, Student and Hotels. Our Retail projects provide high quality retail and leisure spaces with best in class services, reflecting modern consumer lifestyles. 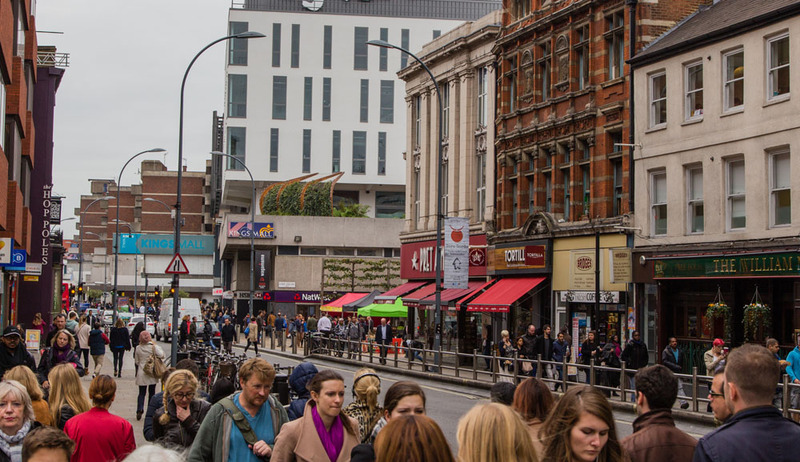 We provide places to shop, eat and be entertained, places that are convenient, accessible and that connect and improve local communities. Our Residential projects consider how we can improve the quality of life for the people who’ll live in the space and the local community surrounding them. 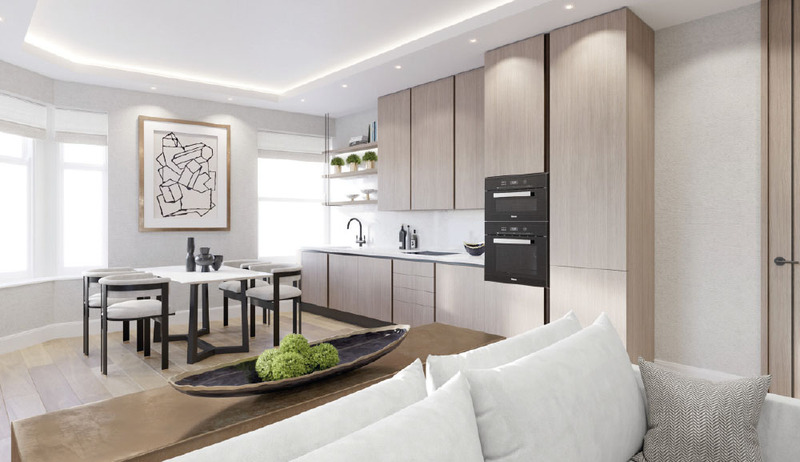 We apply expert design thinking to create homes that are as efficient and practical as they are bold and inspirational. 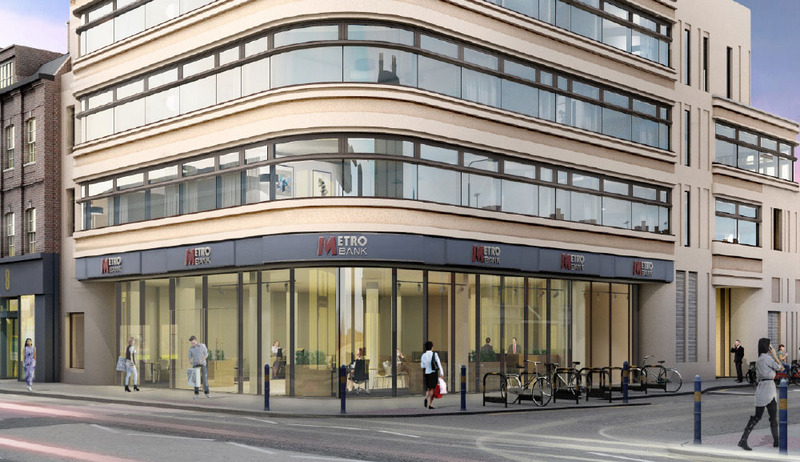 Our Office projects are focused on London, reflecting its position as a leading global city – a place to live, work and do business. 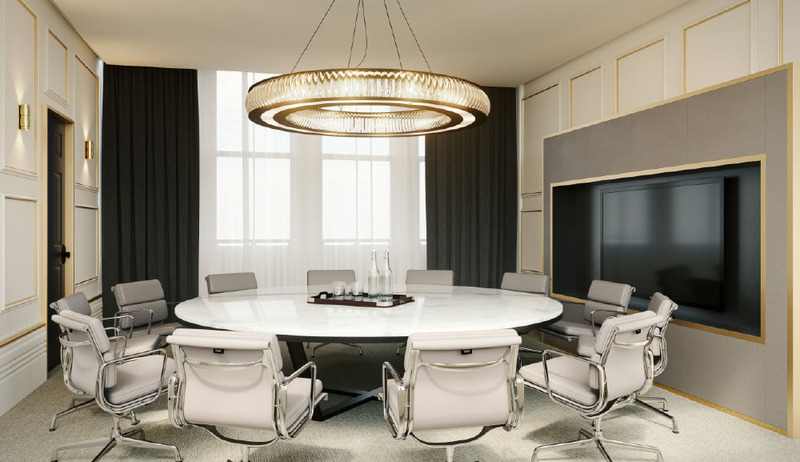 We provide contemporary, high-quality workspaces and office facilities that reflect modern professional and consumer lifestyles and appeal to the broad range of user occupiers. 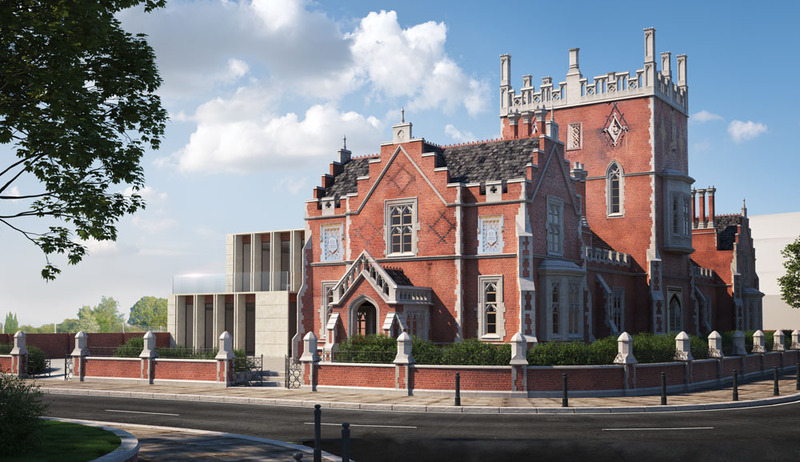 The Thackeray Estate are redeveloping a number of Educational schemes including Schools and Student Accommodation in London and the Shires. We bring new energy and quality expertise to this sector of the market and we are looking to grow our Educational development portfolio a great deal further over the next 18 months. 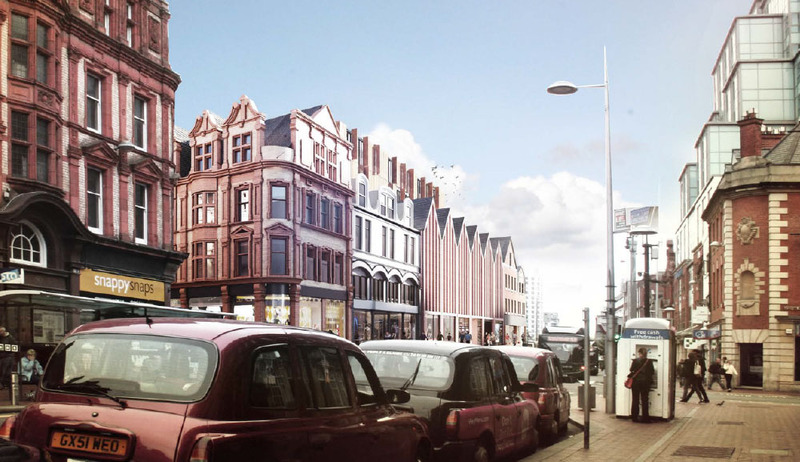 The Thackeray Estate is in the process of bringing exciting new student schemes to London and the South East. We have extremely specialised knowledge and will be maintaining our reputation for providing high quality developments that are always moulded and designed with the consumer in mind. 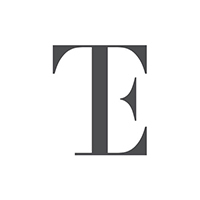 The Thackeray Estate is expanding its expertise to the hotel sector. With a number of upcoming projects we are going to create expertly designed and unique hotels in perfect locations.